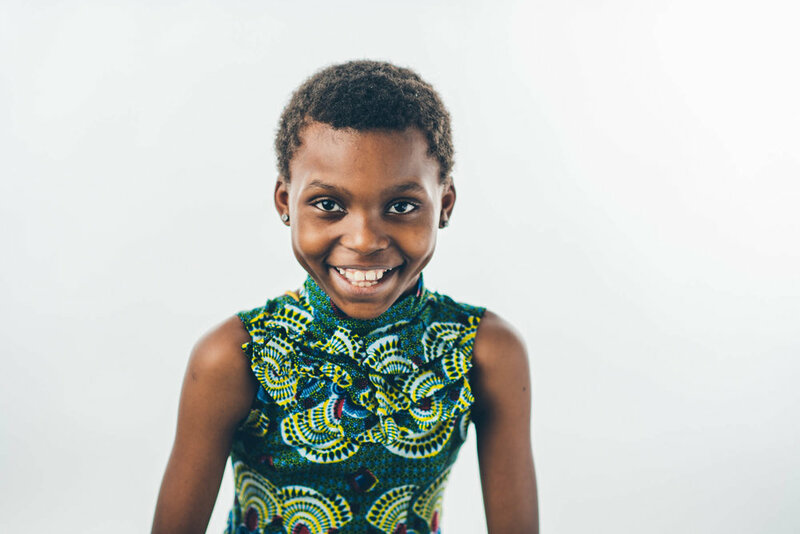 Help Abwe send some love (and books) to refugees in Tanzania! Abwe thought he was prepared to come to the US. He had trained as a nurse for the Red Cross and had experience working in microfinance and church ministry as well. He was smart, educated and adaptable. He felt ready for America and its challenges. But when he arrived, he discovered there was one key area where he was not prepared: language. For all his work experience and education, Abwe did not speak hardly any English. The cultural differences were also far bigger than he had expected. There was so much to learn and he felt so far behind. 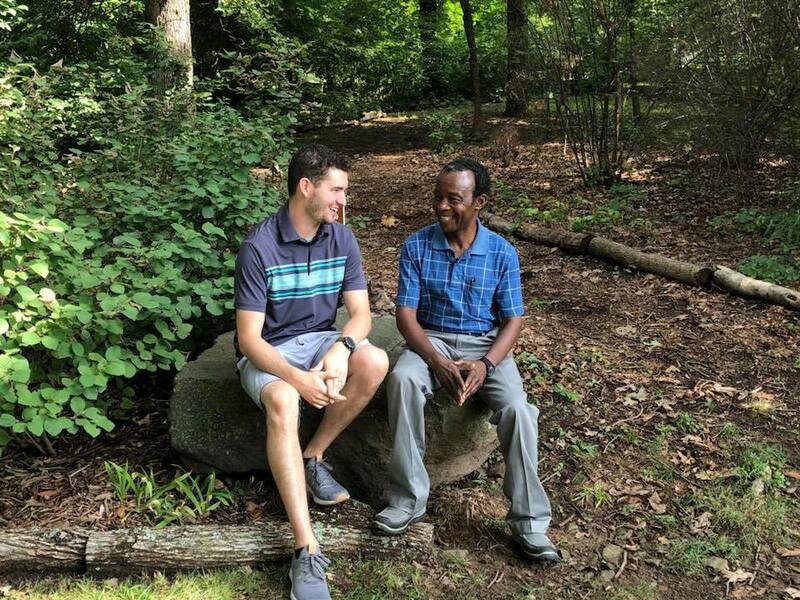 That was when Abwe decided: as soon as he and his family were a bit more settled in the US, they would work to start a community center in the camp they had just left—Nyarugusu in Tanzania. This community center would have a library with English books for all reading levels and a computer lab where refugees could access online English language programs to help them prepare for their journey to the US. His former church in the camp could spearhead the project and even recruit volunteer English tutors to help. All they needed was a little bit of funding to get started with construction and that’s where YOU come in. 1) Bring English books for all ages and reading levels to the Canopy office anytime Monday-Thursday 9 am- 4pm so that Abwe can ship them to Nyarugusu. The books will go in the same container as the clothes, toys and feminine hygiene products that Majidi and Rehema are collecting. 2) Consider donating to help cover the shipping cost and the cost of construction materials for the community center. The container will cost over $6,000 and the construction materials will cost $3,600. 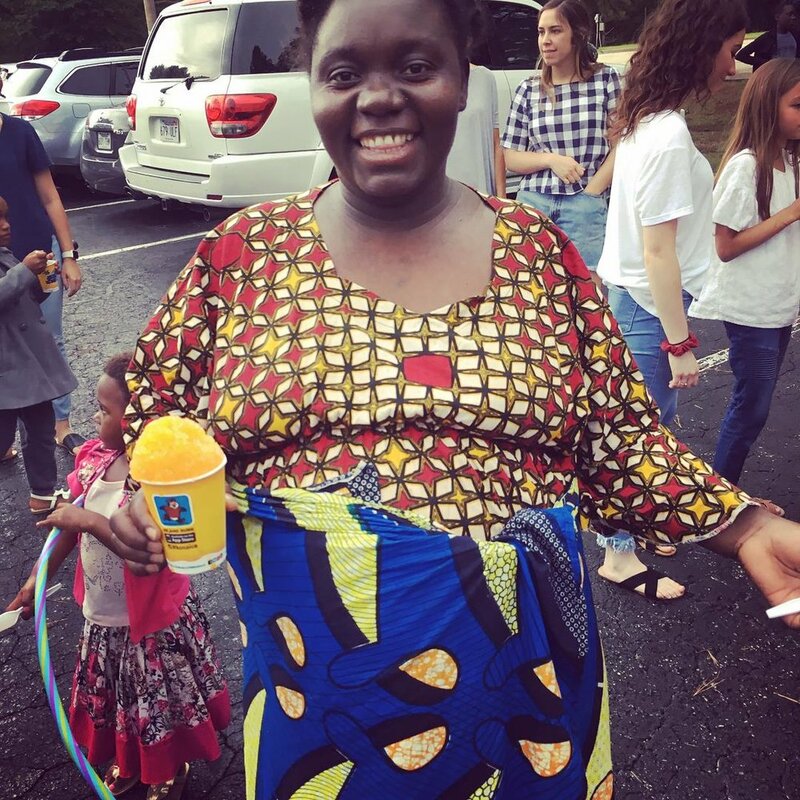 Abwe has already done a terrific job fundraising on his own and has gotten off to a great start, but this is going to take our entire community. Please consider giving what you can! 3) Share this post! This is a big dream and it’s going to take our whole community to make it happen. Help us get everyone involved. Majidi can clearly still remember when he first arrived in the refugee camp in Namibia after a grueling journey from the Congo. He had nothing with him but the clothes on his back and they were filthy and worn after the journey, but for his first several weeks in the camp, he had to make do with them. 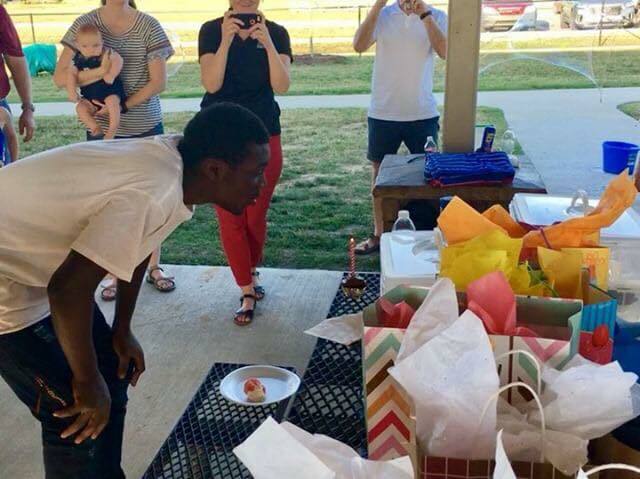 Then a miracle happened: a container arrived in his camp from America, filled with clothes. Majidi was invited to take what he needed. The new clothes made him feel like a human again. That simple act of kindness from strangers in America touched Majidi deeply. He knew then that if he ever got the chance to go to America, he wanted to repay the favor. SO. 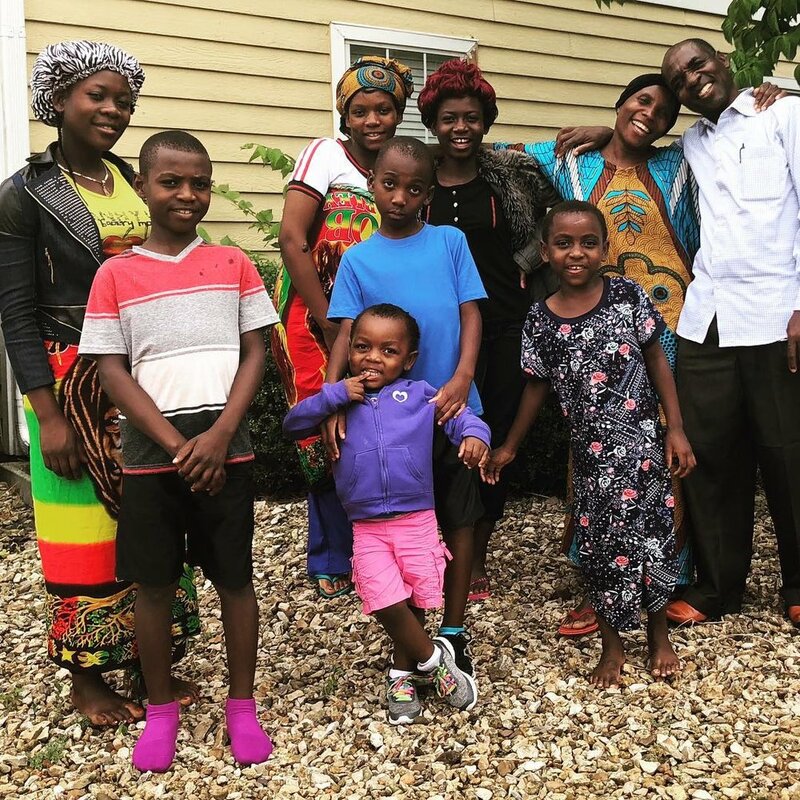 This holiday season, he and his wife Rehema are working to fill a 40-foot container with clothes, feminine hygiene items and BOOKS to send to those in need in the camp and they need YOUR help. 1) Bring your gently used clothes and toys and (new) feminine hygiene products to the Canopy office anytime Monday-Thursday 9 am- 4pm so that Majidi and Rehema can send them to Nyarugusu. 2) Consider donating to help cover the shipping costs. It’s going to cost $6,400 to ship that container from Fayetteville to Tanzania and Majidi and Rehema can’t do it alone! This fundraiser will help get them part of the way there at least. Asylum seekers have been in the news quite a lot recently, as several migrant caravans make their way through central America towards Mexico and the US. We’ve heard a lot of disturbing things about these groups: that they’re trying to invade our country, that they’re dangerous and diseased, that they don’t care about our laws. We’ve heard a lot of people say— including Senator Cotton just last week— that asylum seekers should be welcome in America, but that they need to seek asylum “the right way.” If you feel that way then, well… you’d be right. We feel that way too. But here’s the thing: that’s exactly what these migrant caravans are doing. They’re on their way to apply for asylum in the US “the right way”— the only way, actually. 1) The only way to request asylum in a country is to physically get to that country and make your request. In person. On that country’s soil. That’s it. There is no application for asylum that someone can mail in from Honduras. Which makes sense, if you think about it. Asylum seekers are people who are in imminent danger. If someone had the time to fill out an application and wait for a few years for it to be processed before leaving their country, you might start to doubt whether they were really in that much danger to begin with. So that’s it. That’s all there is to it. If you are in danger in Honduras or El Salvador and you want the opportunity to find safety in the United States, the right way (and the only way) to do that is to make your way to the United States by whatever means possible and make your asylum request. 2) In order to qualify for asylum, you have to prove that your life is in danger because of your identity in some way. You have to prove that you are being persecuted because of your race, religion, political opinion, national origin or membership of a particular social group. Once you’re in the US, you will fill out an application with the US Citizenship and Immigration Service detailing exactly why you are afraid for your life. Then, typically, you’ll have to wait a year or two for an interview and a series of security checks before having your petition approved or denied. It’s very, very hard to prove that you are worthy of asylum. The bar is pretty high and only those with truly valid persecution claims will be selected. But of all the countries in the world, Honduras and El Salvador are pretty logical places for people to be fleeing, considering they have the two highest murder rates in the world. And here’s another important fact you might not have known. Current US law states that it doesn’t matter how you get to our country— you have the right to request asylum. Whether you cross at a formal port of entry historically has not had any bearing on your asylum petition. Which again, if you think about it, makes sense. An asylum claim is supposed to be about whether or not your life is really in danger— not about how well you understand US immigration and border laws. However, this past week, President Trump signed a proclamation attempting to change this law, stating that from now on, people who do not cross the border at official ports of entry can no longer request asylum. Canopy NWA is deeply concerned by this move for a few main reasons. First, it starts to put qualifications on asylum petitions that have nothing to do with persecution. Asylum is supposed to be about what you fled you from— not how you got here. Crossing the border without inspection is a misdemeanor offense and people who do so are and should be prosecuted for it. But that should not be reason enough on its own to send them back to the danger they just fled, especially when you consider that many of those seeking asylum are unaccompanied children who don’t know any better. Second, it puts asylum seekers in unnecessary danger by keeping them in the border region for months. Currently, there isn’t enough manpower at official border crossings to process the volume of people needing to seek asylum, and despite this new proclamation, it doesn’t appear the DOJ or DHS have plans to increase the number of officials at these ports of entry anytime soon. That means that those who do know to cross at an official border crossing and try to do so could face months and months of camping at the border as they await their turn in line. That opens people up to all kinds of unnecessary vulnerabilities. We strongly encourage our elected leaders to push back against this new rule and make sure that those whose lives are in peril are given the chance to seek safe haven in our country. Sunday, September 30 marked the end of FY 2018, Canopy’s second full fiscal year in operation. It’s amazing to think that we are already two years into this work! But it’s even more amazing to think about just how much we have managed to accomplish together over these last two years. Over the last two years, we have resettled 112 refugees from 7 countries through our reception and placement program. That’s 56 families who have received housing, government assistance, access to healthcare and food here in Northwest Arkansas. That’s 57 children who have been enrolled in school and daycare. And that’s 55 adults who have gotten the chance to study English completely free of charge and who have received 400 hours of cultural orientation between them. Through our employment program, we have taught approximately 1,200 hours of job training to newly arrived refugees and have helped 39 refugee adults find jobs. As a result, all 56 of our households have been financially self-sufficient within the first few months after arriving in the United States. 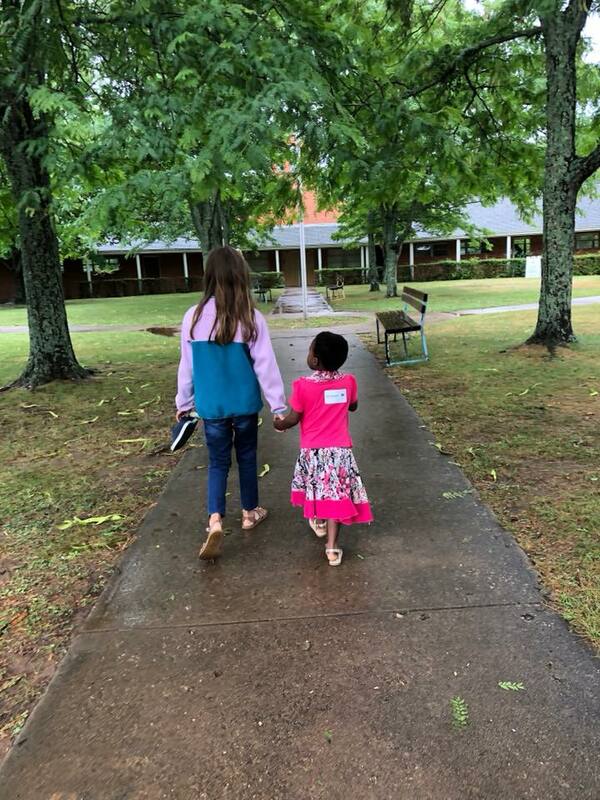 After School Buddy Program: 23 refugee children have been paired with one-on-one mentors from the University of Arkansas who meet with them once a week to work on academic tutoring, cultural orientation and relationship building. This academic year, we have even worked in an art therapy element in partnership with the wonderful folks at Art Feeds. We have seen truly wonderful results from this program. Our kids are not only doing well academically, they are becoming leaders and examples in their schools. 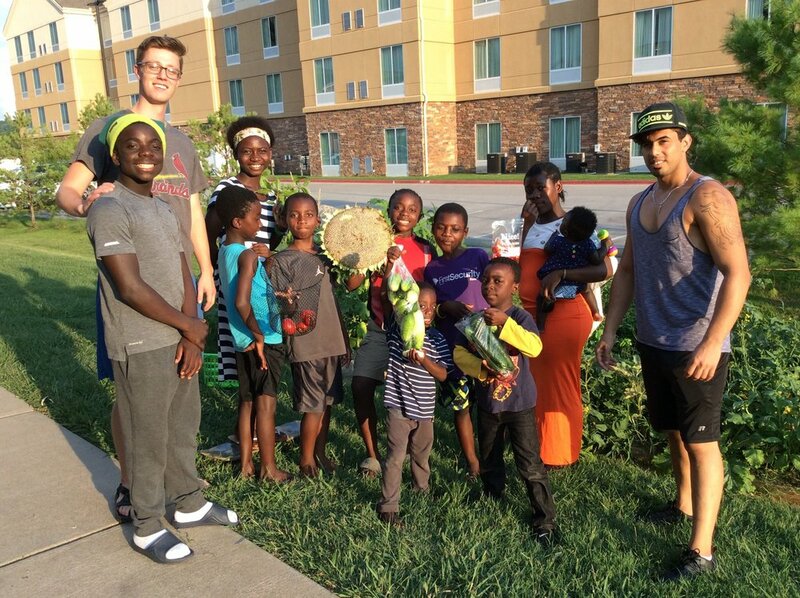 Community Gardening Program: Thanks to a group of passionate volunteers, we were able to pilot a community garden in one of our apartment complexes this year. The garden brought our refugee families and their neighbors together to grow their own food and build relationships with each other. Immigration Legal Services: Since January, we have been working to build up the capacity to offer immigration legal services to our refugee clients. Our director and case manager have both undergone extensive training and we have collected all the necessary documents in order to apply for accreditation from the Department of Justice as a nonprofit legal service provider. Once we are approved, we will be able to help our clients apply for green cards, family reunification, and one day, citizenship— all important steps in their integration. Ongoing Cultural Orientation: Since September, we have begun offering monthly workshops on cultural orientation topics that are challenging for our clients and other newcomers. In these workshops, we teach attendees how to navigate important systems (public transportation, healthcare, etc.) and how to access key resources (public assistance, city government services, public education, etc.). These workshops are open to any newcomers in our community and are made possible thanks to a grant from Tyson Foods and the Northwest Arkansas Council. But really, all of this rests on our Community Outreach Program. None of this would have happened without the partnerships we have been able to form with 350 volunteers, 10 employers, 12 faith communities and over 20 service providers. If you have sacrificed some of your precious free time to drive our clients to appointments, or given generously to support our work financially, or chosen to rent to one of our families or employ one of our clients, then we really can’t begin to thank you enough. YOU all have made this possible. We are humbled and grateful to announce that thanks to your incredible generosity over the past year, we surpassed our fundraising goal for the year, raising nearly $160,000 in FY 2018. 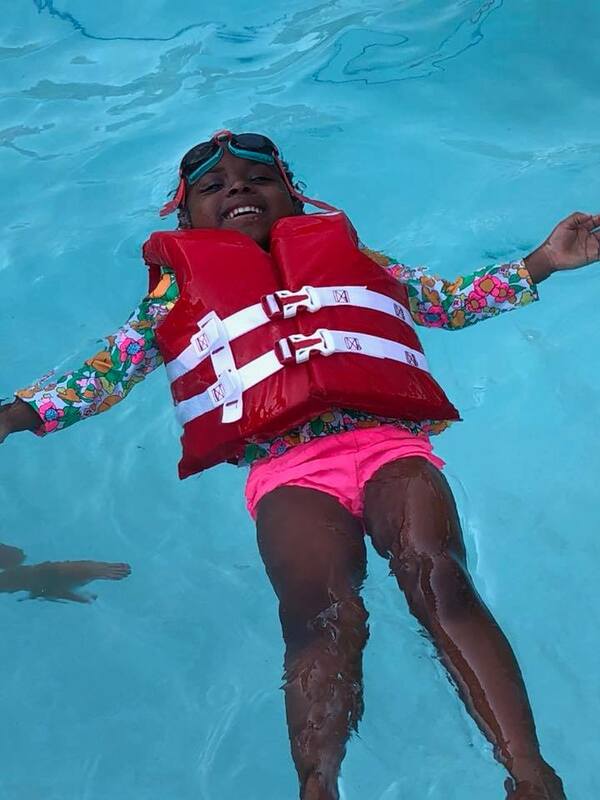 With all of the uncertainty that we have seen in the US refugee resettlement program, it would be expected for a small organization like ours to really struggle. But thanks to you all and your passion for this work, we are able to continue in our mission, undisturbed by the tides of politics. And we can’t begin to thank you enough for that. Thank you for two incredible years of welcoming refugees home. The best is yet to come. OK, y'all. Let's talk integration. Since we started our work two years ago, we've received 97 refugees from 7 countries, and our community has given them the very best welcome. But now, 55 of those refugees have been here an entire year. So what comes next? What happens after the welcome? What does it look like for our refugee families to fully integrate into our community in Northwest Arkansas? As a resettlement agency, we need to make sure our refugee families are equipped with the knowledge and skills they need to integrate into the community, but we also need to make sure our community is equipped to create spaces for refugees (and other newcomers) to fit into. It seems like a lot of the time, the focus in integration is on the newcomers and what they must learn in order to find their place in the community. We forget that the community also needs to be equipped and connected in order to effectively receive and integrate newcomers. But think about it. If our community is equally engaged in the vision of integrating newcomers, the burden of integration can be shared: newcomers will seek to find their place in our community while our community seeks to create a place for newcomers. We at Canopy NWA want to facilitate both of those things. We want to be a resource both for our refugee neighbors and for our long-time residents. That's why we're really excited about a new project we're launching in cooperation with the Northwest Arkansas Council, thanks to a grant from Tyson Foods. In September, we're going to be launching a monthly community orientation workshop series that will bring newcomers into the same space as service providers from across the region to help newcomers learn how to navigate the systems and resources available in our community-- and help service providers get connected to newcomers. The cool part is that thanks to this grant, we'll be able to open these workshops up to all newcomers in our community-- not just refugees. This is a part of a much bigger initiative that the Council is leading to make Northwest Arkansas a more welcoming region for refugees, immigrants and other newcomers (Listen to this Ozarks At Large story to learn more about it). We're excited to get to be a part of this! Stay tuned for a workshop calendar in August and for updates from the first workshop in September. We’ve got a number for you: 41. That’s the number of new refugees who have joined us here in Northwest Arkansas since we last wrote an update in this space (in… April. Whoops). That’s 41 men, women and children in seven families who have come to call our community home in the last four months. They come from all over the world: Honduras, Democratic Republic of Congo and Ukraine. 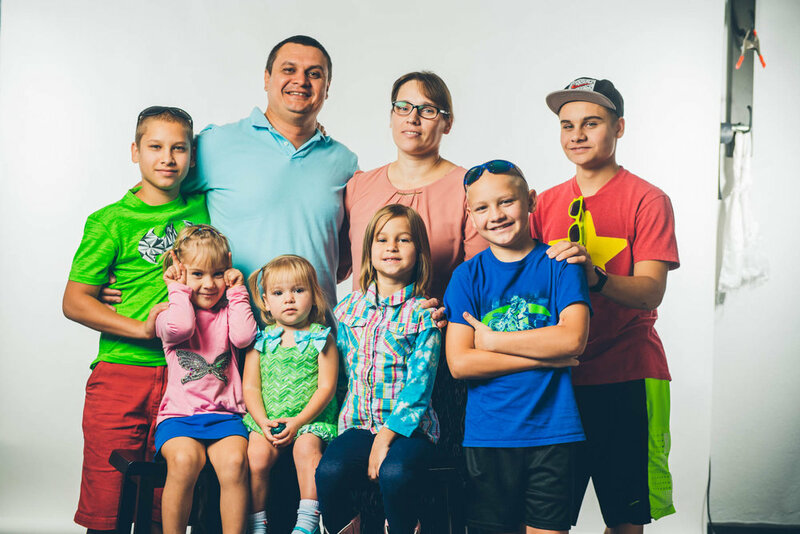 They speak half a dozen different languages between them and come from every kind of vocational background. Twenty-eight of them are kids. 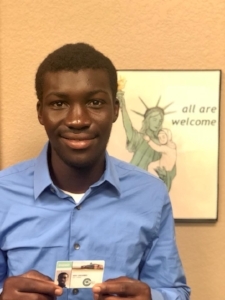 Our first refugee client is going to college! Heri graduated high school in Kenya with top grades—in Calculus, no less. And-- we kid you not-- he had barely set foot inside his new home in Fayetteville (at 11 o’clock at night) before he informed Francisco that he was going to be a civil engineer and would need to go to college. We got right on it and he is registered for classes at NWACC next month. We’re so proud and excited for him. This summer has been rich, y’all. Thank you for making Northwest Arkansas such a wonderful place to call home. P.S. If you like these kinds of updates, be sure and Like us on Facebook and Follow us on Instagram. We post this kind of stuff all the time there! But we promise we’ll do better with the updates here too.